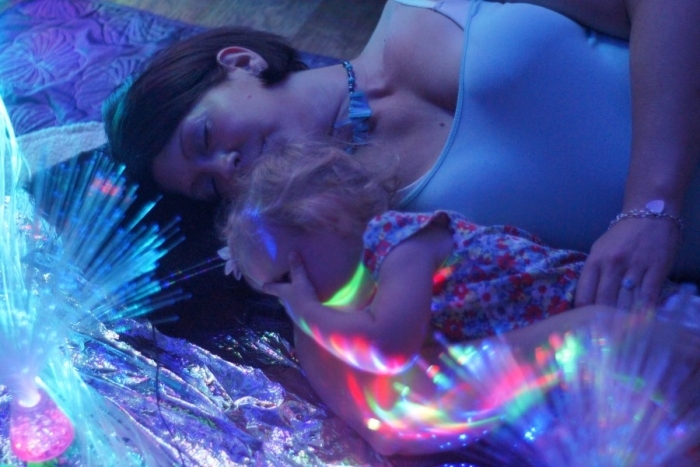 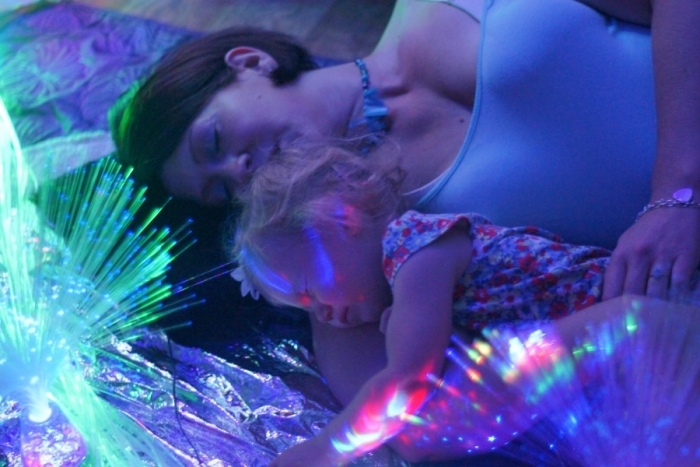 A sensory room is a special, quiet place with a range of stimulating equipment to help your child with their sensory development. 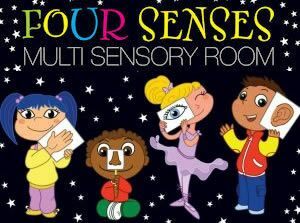 Moreover, the multi-sensory room at Four Senses has many different features. 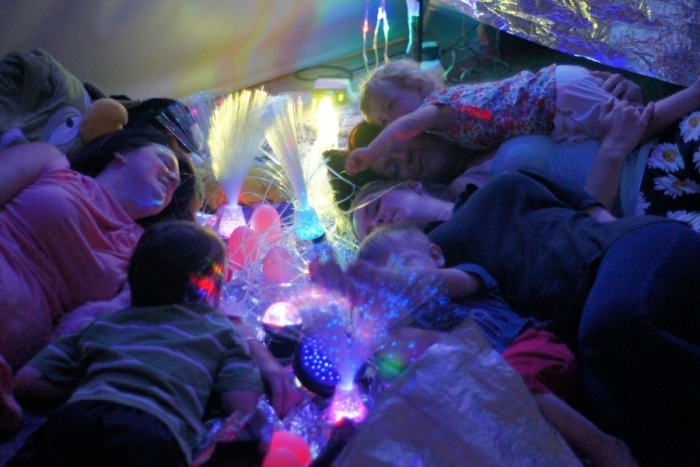 Ranging from soft relaxing areas to interactive equipment. 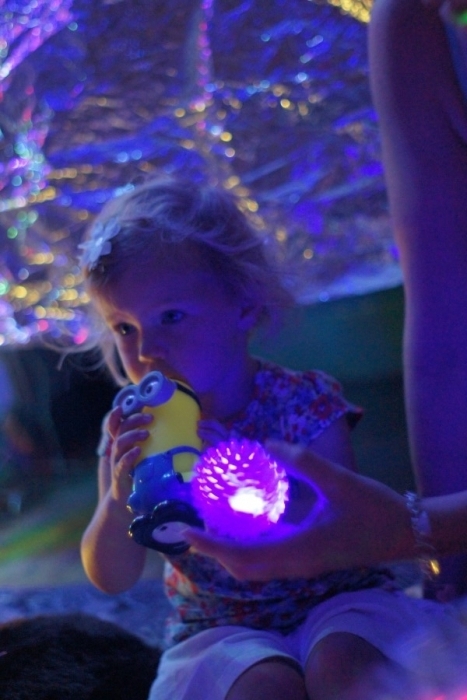 All specially designed to support your child through the early stages of learning. 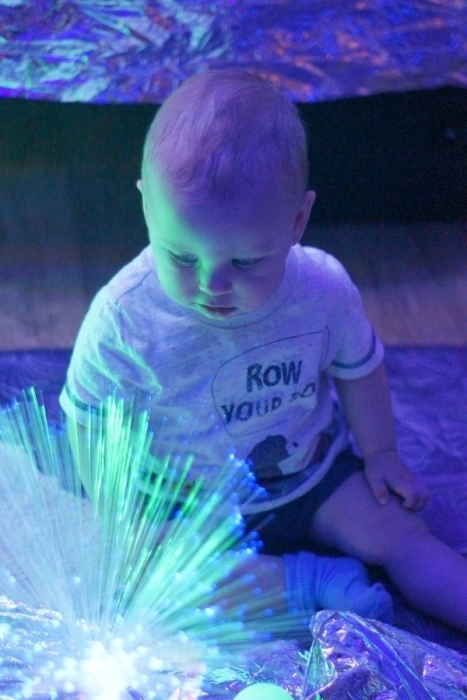 During the first 2 years of their life babies and toddlers learn using their sensory motor skills. 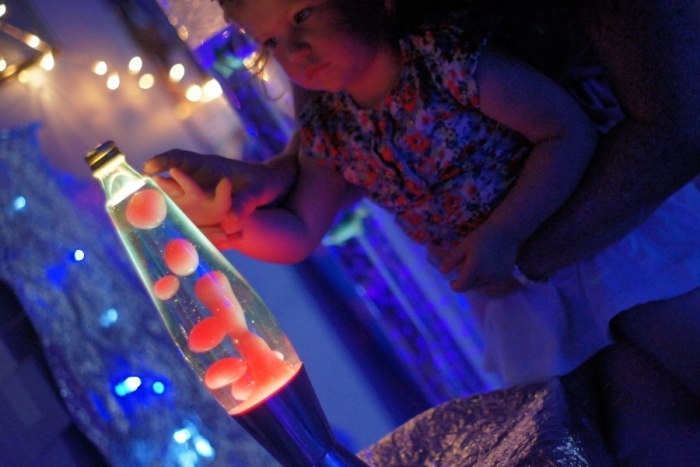 Therefore, at Four Senses we aim to assist this process through the use of our sensory room. 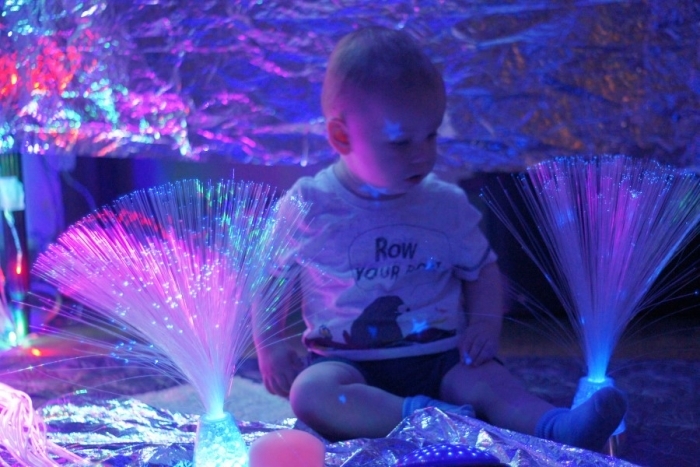 Suitable for babies from birth and toddlers. 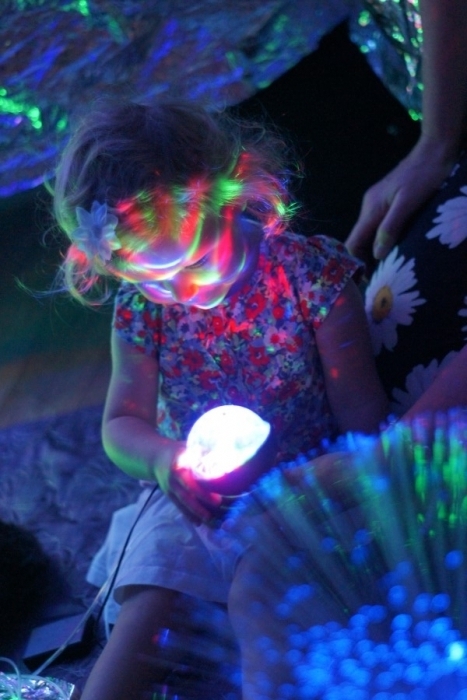 As well as, young children and those with special needs. 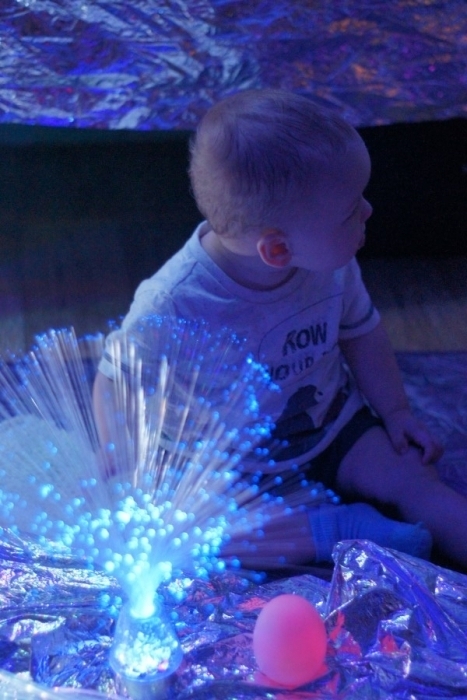 Our senses are imperative, they tell us about our surroundings. 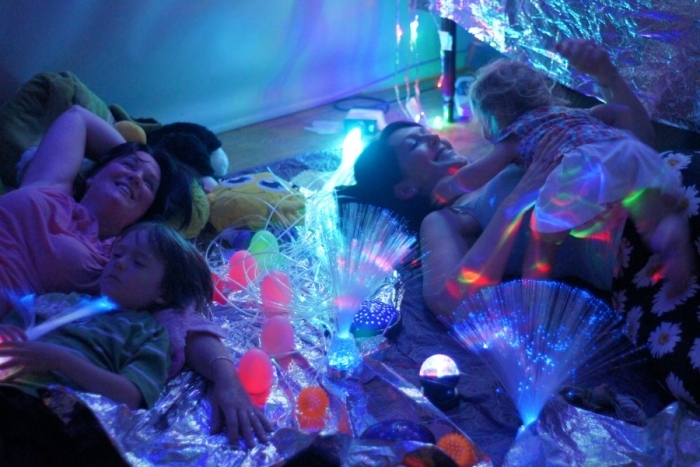 Therefore, they influence our reactions. 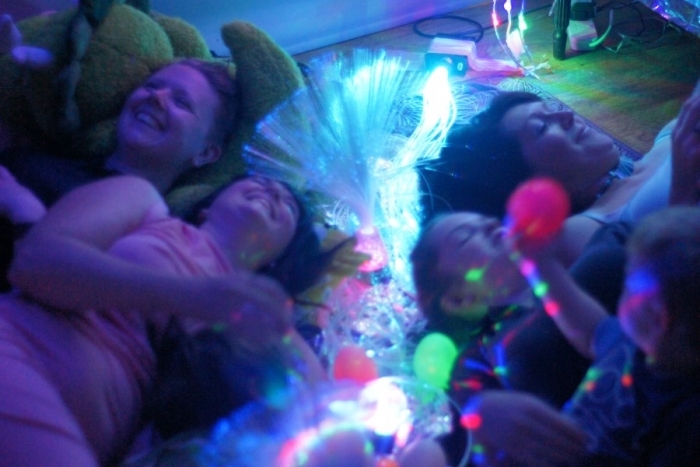 Over time they mould our personality, and “in a sense” they are what we are. 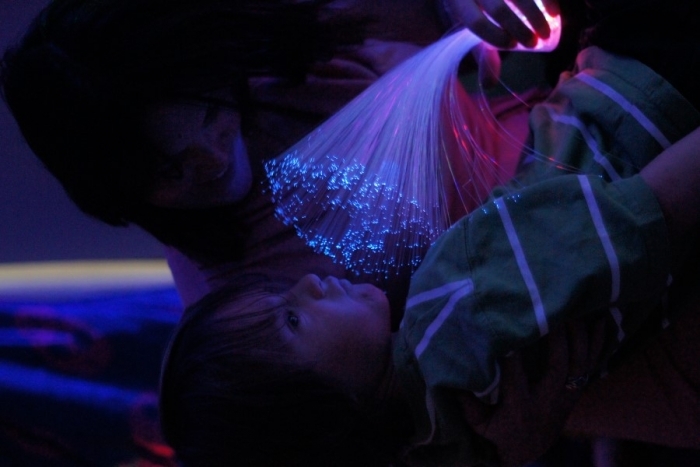 Multi-sensory equipment allows us to control the things that stimulate our senses. 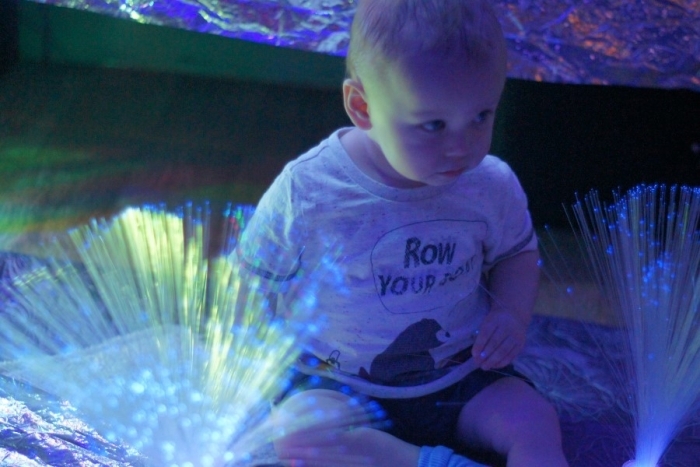 Therefore, this is why Multi-sensory Environments are known to produce a wide range of positive results in special populations who often depend on others: babies, toddlers, young children and those with special needs. 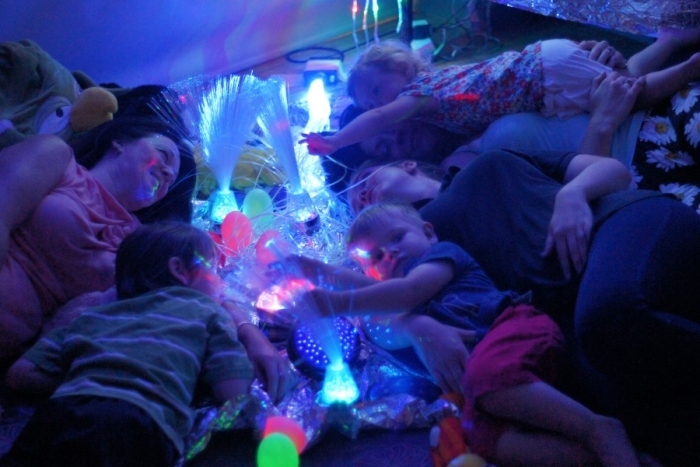 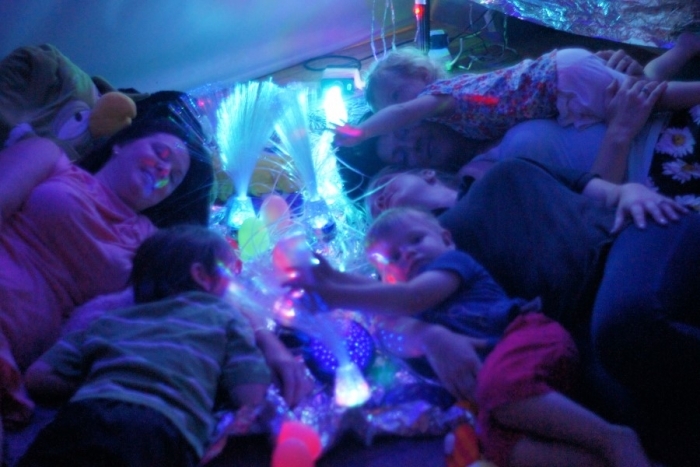 Multi-sensory rooms allow people to enjoy a wide range of sensory experiences, therapy, learning relaxation and fun. 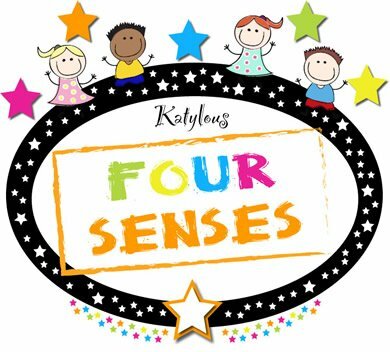 The ‘Four Senses’ concept is to create an environment, focusing on touch, sight, smell and sounds. 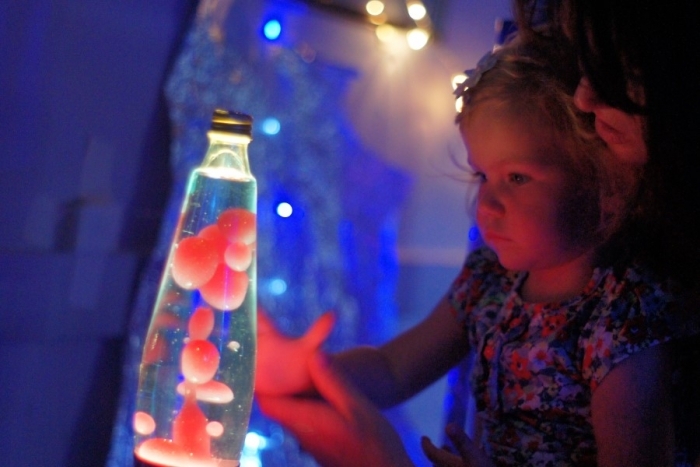 This is provided through tactile experiences, visual effects, scents and sounds. 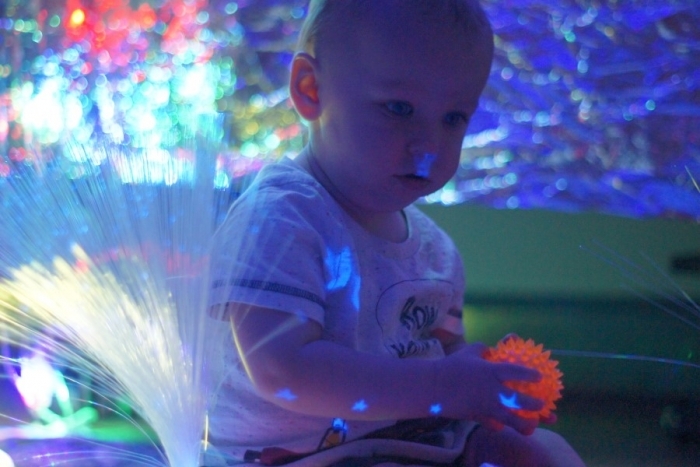 During the first two years of their lives, babies and toddlers learn using their sensory motor skills. 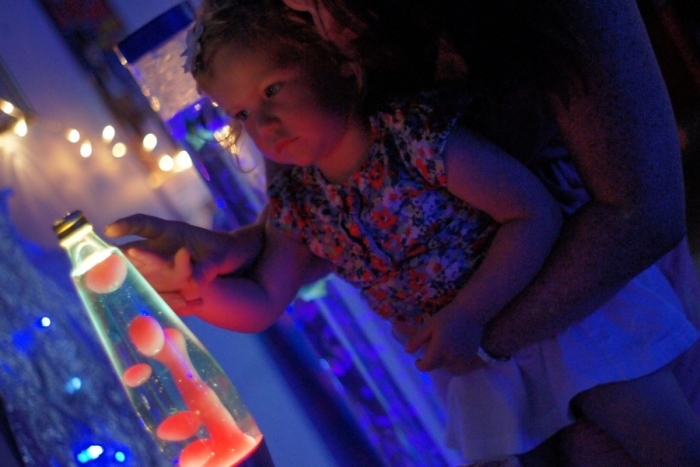 At Four Senses we aim to assist this process through the use of our sensory room. 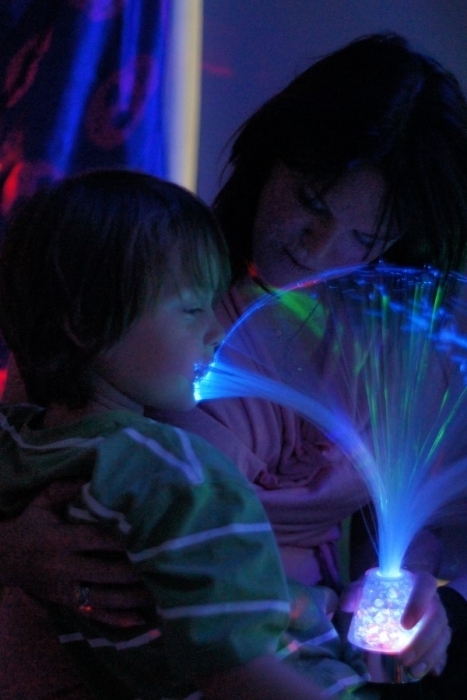 Who can benefit from a four senses multi-sensory room? 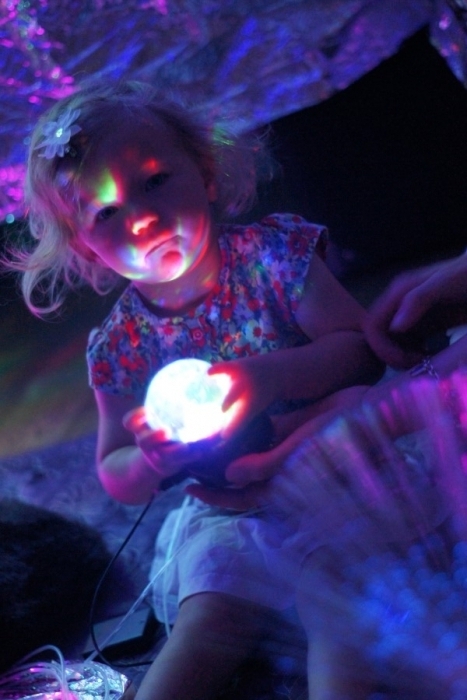 Young children can benefit from using a sensory room to develop fundamental sensory skills needed in later life. 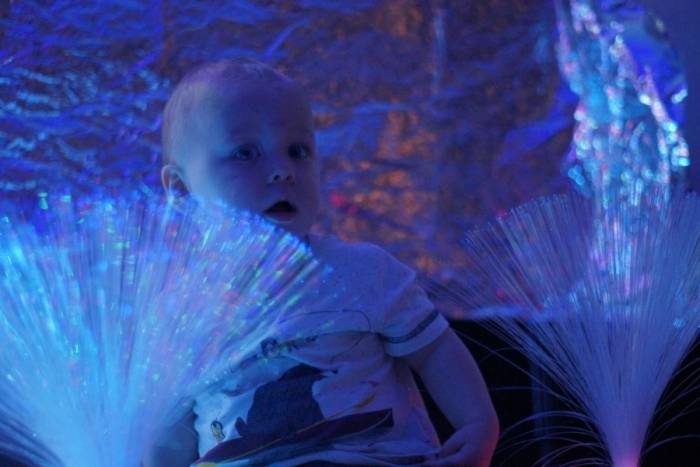 Sensory rooms are particularly useful for children with sight or hearing problems and have been proven to be extremely valuable to children with special needs.